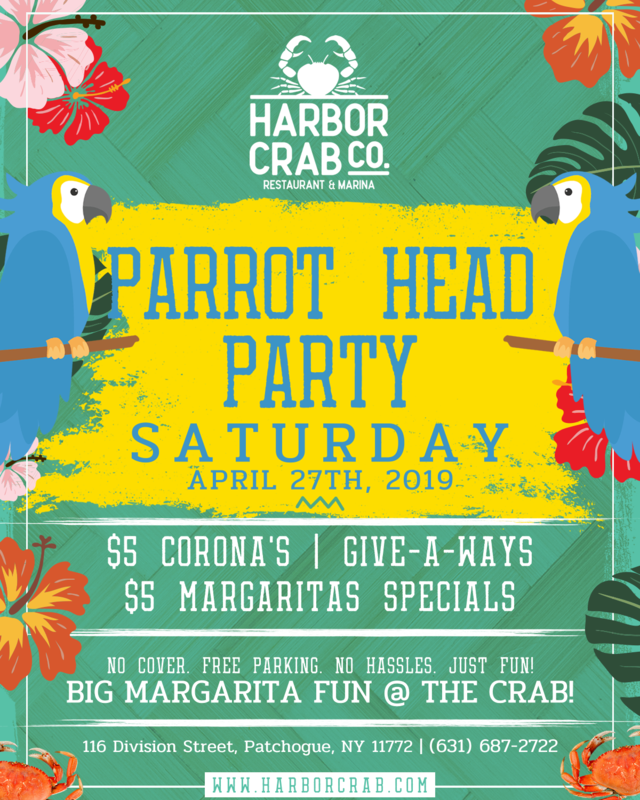 Head down to Harbor Crab for some Big Margarita Fun! Enjoy $5 Coronas & Margarita Specials, awesome giveaways with no cover and free parking! © 2019 Harbor Crab Co.